Lowest Price Online: $1499.99 ? 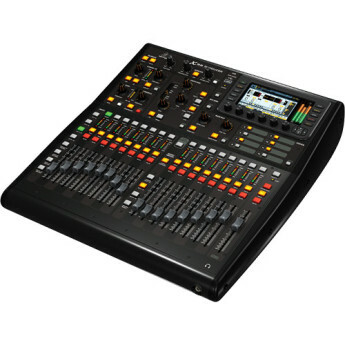 Though we realize that taking this digital mixer board to full functionality is a steep learning curve, every step we've taken towards the goal has been very rewarding. I've been working with this for about a year now after using a 16 channel Presonus for a few years. This was a massive upgrade. The options, the capabilities, the routing... it's amazing what you can do for the price point. The sound is incredibly clean and tight. We bought first X32 and has been great. We purchased a second one and it is not so great. One of the channel AN display quite. Running sound for a gig last night and sound check went fine. The touring case is well built and will be great preventing storage damage for us. 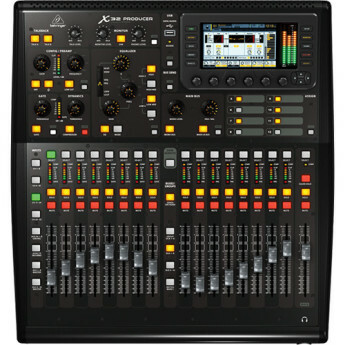 The mixer has provided a huge improvement in sound quality, and has not been too difficult to learn. I appreciate the compact form of this X-32, but I would love the full size if I could afford the space. 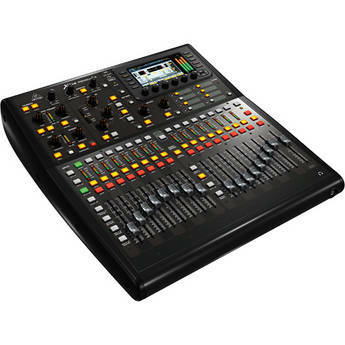 I love this mixer. 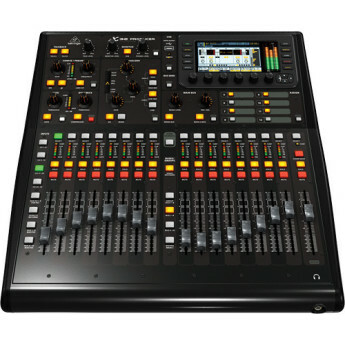 It's my first digital mixer. I love all the effects I can have per channel. The biggest plus is that I can use my phone to remotely mix the council. I was a bit worries to go from a full Mackie 16 channel board to this unit. I like the way I can route things all over with such ease. I don't need to have a rack of effects now, set up is fast. I like that you have a full mixer in a compact size plus you can fully control it using the iPad. 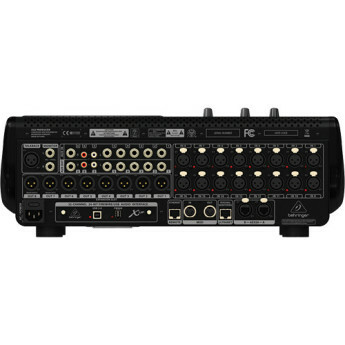 The audio quality is clean and have been using Mackie mixers for years. I am happy with the purchase and looking forward to a long life with this new Mixer. 3U mixer with all the processing you expect. Buttons are responsive and so are the encoder knobs. Built solid. I was pretty sceptical about buying a Behringer mixer but the reviews said this was exactly what I wanted and they were right. I use this in a cover band that mixes ourselves. Using the iPad app to walk out and hear from an audience perspective is awesome. Upgrade for me from X Air 18 and wow what a massive increase in capability. With no signal, dead quiet even with volume cranked, between clips from D.A.W. absolute silence. I'm still exploring all the fx available but the quality of those I have tried is amazing.